People often find themselves in a bind when they have to decide between epoxy and polyurethane coating. Asking around will not usually help any as you are bound to get inconsistent responses. Both polyurethane and epoxy actually make for great garage floor coatings. They both provide premium protection against wear and tear, oil spills, chemicals, and stains that a garage floor usually go through. They are both efficient at reflecting light, easy to keep clean, and hard-wearing. Depending on the purpose, both epoxy and polyurethane provide distinct advantages. Which brings you back to your question – which one should you choose for your garage floor coating? Experts Will Say That Using Both Epoxy and Polyurethane is Best for Most Applications. Epoxy is a thermoset or a thermosetting polymer. If you use it as a garage floor coating and sealer, you can opt for one of three formulations – 100% solids, solvent-based, or water-based. The formulations allow for different levels of thickness ranging from 3 mils to more than 10 mils for just one coating for your floor. They also permit VOC considerations, singular bonding capabilities, and ease in application. If your concrete floor is prepped properly, epoxy will adhere efficiently to the slab. It can even be utilized to resurface worn or old concrete that warrants a fresh floor surface. If you want an exceptionally solid, hard, and strong surface that resists impact and moisture, you should opt for a 100% solids formulation. This formulation offers premium protection. It also fills in the tiniest hairline cracks on the cement and covers little imperfections, contributing to a smooth and even surface. 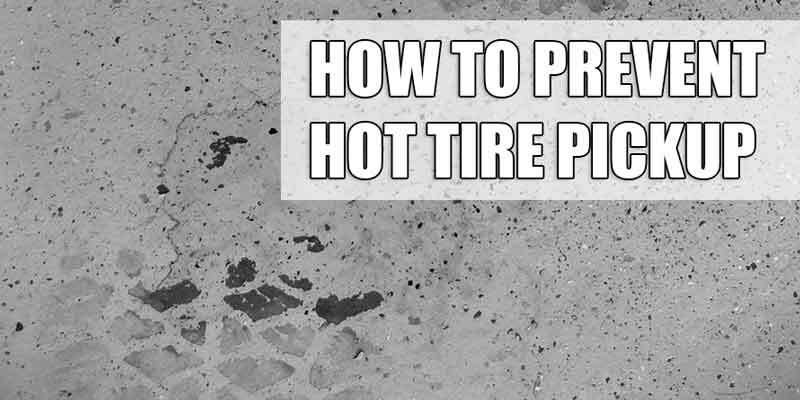 It also offers great defense against abrasive wear-and-tear, hot tire pick up, and dents and scratches. There are certain epoxy formulas which feature ultra-violet ray inhibitors. In spite of this, however, epoxy coatings tend to turn amber or yellow over time if they continue to suffer exposure to sunlight. It is prudent to take this into consideration when you choose which finish to use for your garage floor. Polyurethane is also a thermosetting plastic like epoxy. Many people think of polyurethane as a high-performance finish with exceptional qualities. Urethane and polyurethane are entirely different. However, people are used to refer to polyurethane as urethane coating – although this is technically inaccurate. Like epoxy, polyurethane also comes in different formulations. Of these, aliphatic polyurethane is the preferred option when it comes to garage floor coating applications. 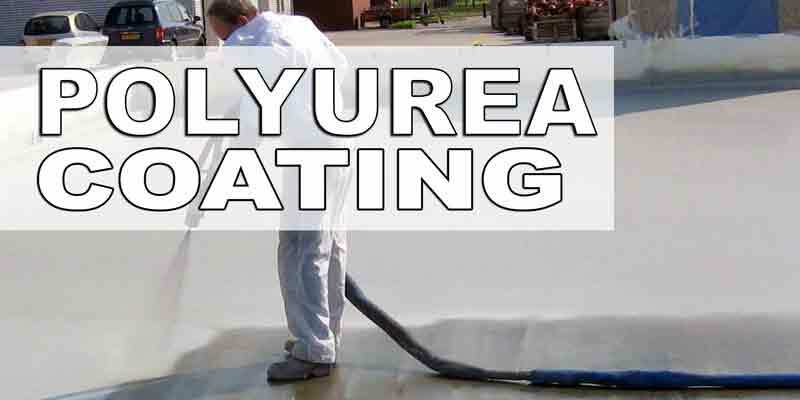 Polyurethane coatings are only about 2 or 3 mils thick and just about 60% or 70% solids, depending on the manufacturing company you get the coating from. They are much less thick than epoxy. However, this does not reflect on its impressive capabilities as a floor coating. Aliphatic polyurethane is extremely flexible, distinctly more so than epoxy. Its flexibility allows it to be extremely efficient in absorbing impact. It is also highly resistant to abrasion. 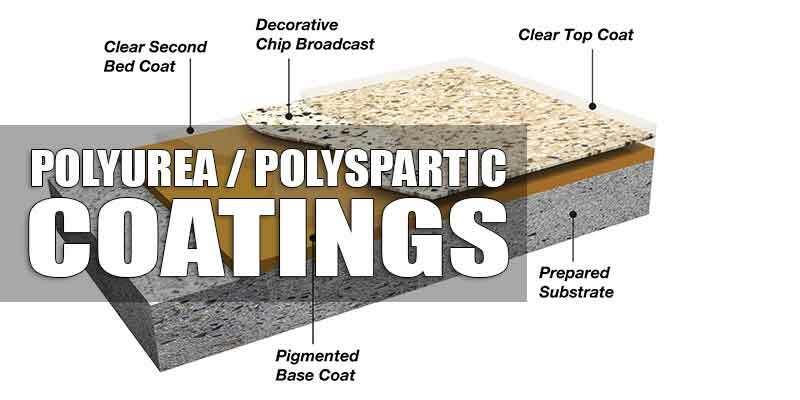 Some manufacturers claim that when it comes to wear resistance, polyurethane coating excels over epoxy at a 3:1 ratio. Polyurethane is also much better at resisting chemicals and solvents like methylene chloride, the principal component in paint strippers. Polyurethane also has a clear advantage over epoxy when it comes to UV stability. When you expose both epoxy and polyurethane to small quantities of sunlight over some time, epoxy is likely to become yellowish unlike polyurethane which is likely to retain its original tint. Polyurethane’s surface may not be as hard or thick as epoxy. However, polyurethane is better able to resist scratches. It is more tolerant of extreme changes in temperature. It can also handle humidity far better than epoxy does. You can get polyurethane coatings in a wider variety of finishes, ranging from satin to highly glossy. Like epoxy, polyurethane also has its own share of limitations. It fails to bond as strongly as epoxy does to cement. Because it has a rather thin dry film veneer, it is not efficient as a self-leveling finish for filling in divots and tiny cracks in the floor’s exterior. Many polyurethane coatings are solvent-based. As such, they are likely to give off high levels of VOCs or volatile organic compounds, requiring the use of respirators in their application. After considering all the strengths and limitations of both epoxy and polyurethane as garage floor coatings, which should you opt for as finishing for your garage floor? If you ask the experts, they are likely to tell you to use both epoxy AND polyurethane when you coat your garage floor. Using the materials together allows you to get top-notch protection for your floor. Applying epoxy builds up the breadth and depth of your coating. Aside from providing thickness, epoxy also bonds strongly to the cement. It has a self-leveling finish that will fill in unsightly cracks on the cement and hide scratches and other imperfections. With epoxy coating, you are assured of a coating that is strongly bonded to the cement – and one that looks nicely leveled and smooth. Following the epoxy with polyurethane provides your floor with a clear coating that gives it premium protection. 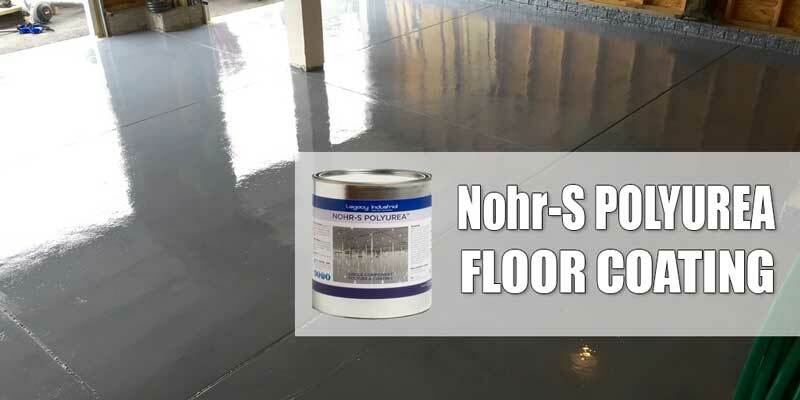 The polyurethane will also keep the epoxy from yellowing and give the floor a long-lasting surface that has an exceptional degree of scratch resistance. If you want unquestionable insurance against yellowing, you also have the option of using highlighted polyurethane as a color coat prior to applying a clear coat. If you want to add an anti-slip aggregate to the blend, polyurethane is a good medium to use. If you want your garage floor to have a slip-free surface or a solid colored surface without having to use paint chips, polyurethane will help address your needs. When you combine epoxy and polyurethane, you will give your floor the best protection there is. You give it a thick veneer that is resistant to scratch, moisture, and impact. You also get a smooth satin or glossy surface that provides a beautiful depth to your floor. When you combine the strengths of epoxy and polyurethane, you will have a garage floor coating modified to give superior performance so it can withstand the challenges that a working garage has to face for a long time. You really should not use floor coatings on kitchen counters. Epoxy is “soft” and if you cut it with knife, it may get into your food. It’s also not heat resistant, etc etc. thank u for information about epoxy and polyurethane. can I apply myself in house? Yes, most of the products we cover are Do it Yourself type. I coated what was my new garage floor with epoxy (epoxy shield ) – this was 20 years ago. Can I put a fresh coat of epoxy over the epoxy I have now??? I believe you can do that no problem. Just make sure you clean old surface thoroughly. Also, just in case, I’d go on manufacturer’s websites, and contact their tech support, or at least check appropriate installation surfaces section.